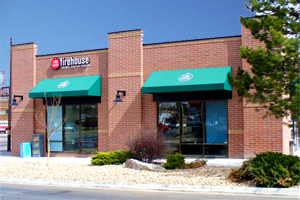 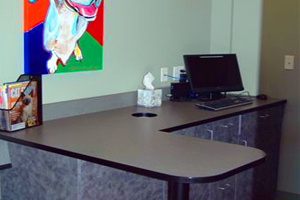 CMC has been designing and building pet care facilities for over 5 years. 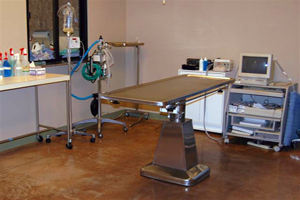 This expertise continues to develop and with it is the opportunity for veterinary operators to custom design their facility and lease it back from CMC. 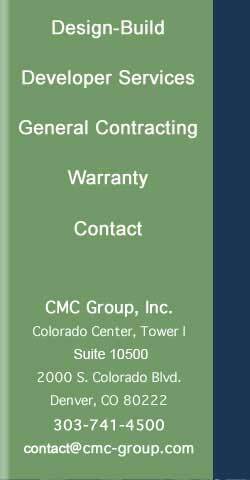 This exceptional capability is unique to CMC.